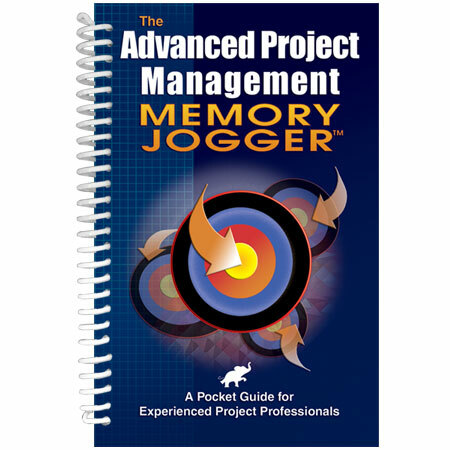 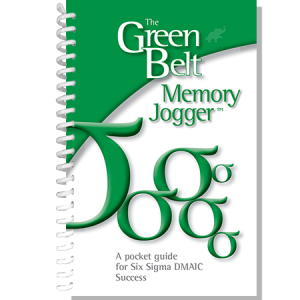 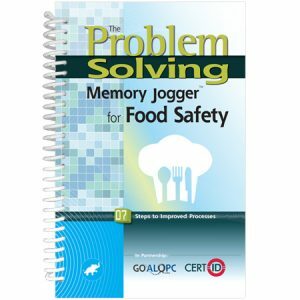 While the original GOAL/QPC Project Management Memory Jogger is your best source for projects at the individual or team level, The Advanced Project Management Memory Jogger is effective in assisting project management efforts at the organizational or strategic level. 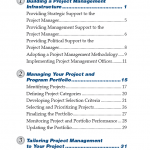 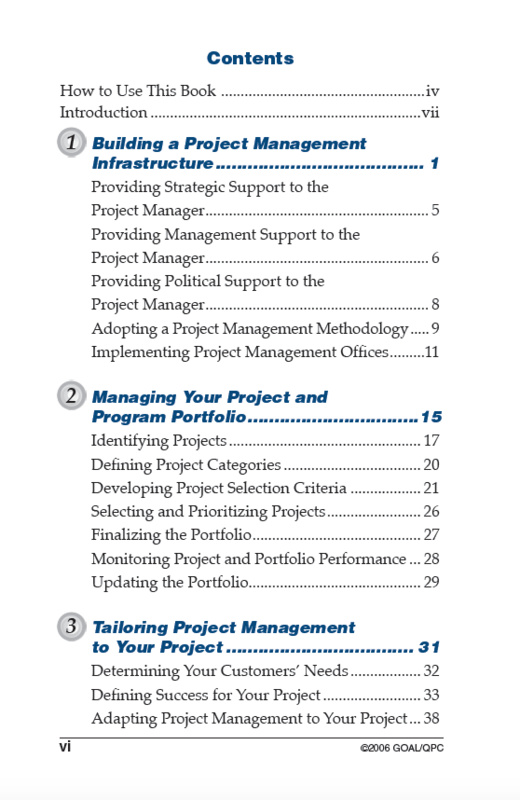 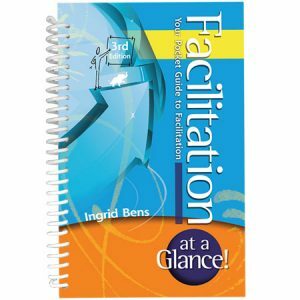 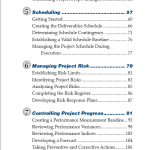 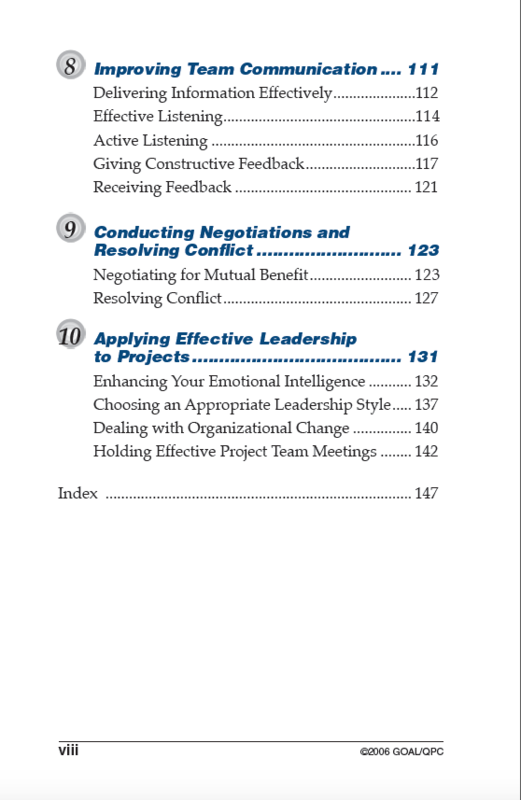 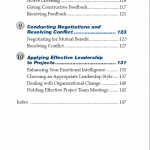 This book will expand the experienced project professional’s knowledge of the core concepts in project management, such as scheduling, risk, team building, communication and negotiation skills, and project control. 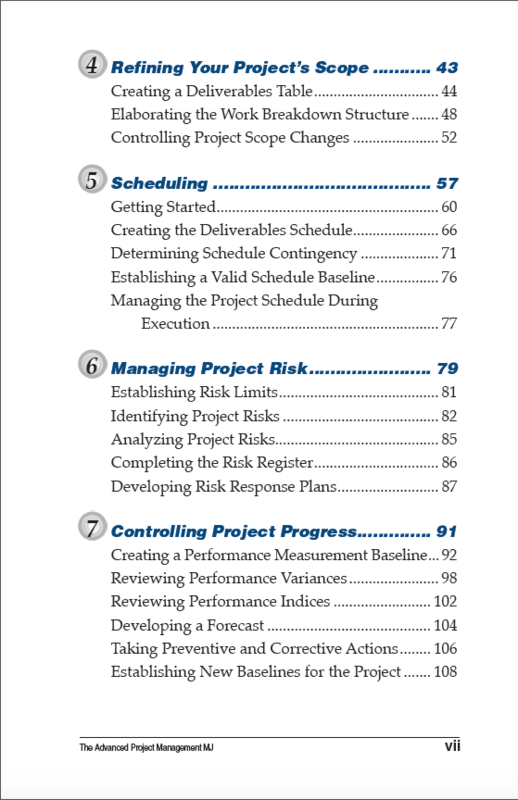 It also introduces more specialized and/or advanced concepts, such as reviewing performance variances and indices, creating a project management office, and tracking earned value.